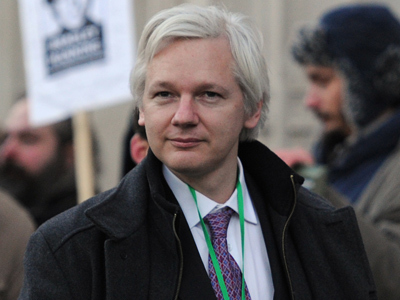 Australia has been handing key intelligence on Julian Assange to Washington for over two years. Newly-released cables indicate the US conducted an “active and vigorous enquiry” as early as 2010 to ascertain if they could try Assange for espionage. 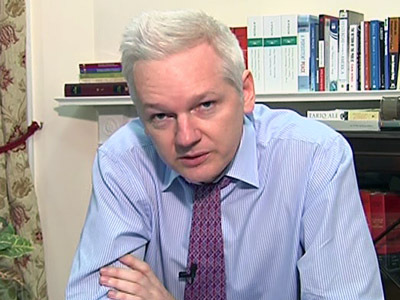 ­The Australian Department of Foreign Affairs and Trade (DFAT) revealed it had been in cahoots with the US over the Assange case for over two years, saying it had turned over documents as early as 2010 that pertained to the whistleblower’s activities. One of the cables dated November 2011 includes a communiqué between former Foreign Minister Kevin Rudd and former Attorney-General Robert McClelland on the subject of how best to prosecute Assange. 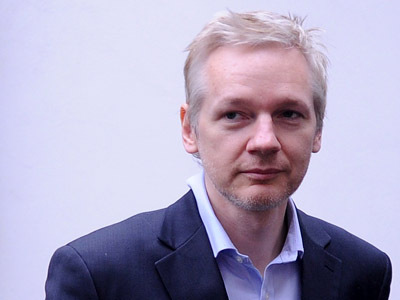 The government body also confirmed they had sent intelligence to the US government on June 1 prior to Assange’s appeal of his extradition to Sweden to be questioned over sexual assault charges. The Australian government had previously refuted claims that they had any knowledge of a conspiracy to put Assange to trial in the US. “I've received no hint that they've got a plan to extradite him to the US … I would expect that the US would not want to touch this,” said Australian Foreign Minister Bob Carr in June. 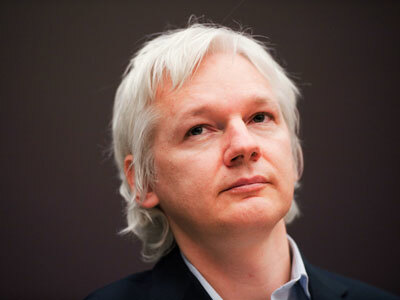 However, in August Australian officials confirmed that the country's diplomatic mission in Washington has been prepping for Assange's possible extradition to the US calling it "contingency planning." Assange announced he would sue Australian Prime Minister Julia Gillard over false claims that WikiLeaks acted illegally when they leaked 250,000 US diplomatic cables in 2010. 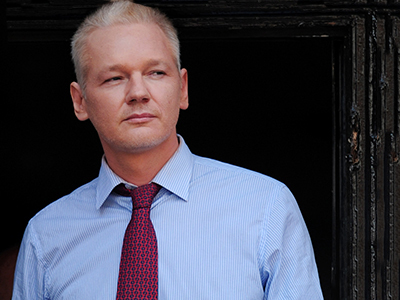 The whistleblower said that the PM’s claims prompted Mastercard Australia to join the financial blockade of WikiLeaks. ''We are considering suing for defamation. So I have hired lawyers in Sydney and they are investigating the different ways in which we can sue Gillard over that statement,” said Assange. 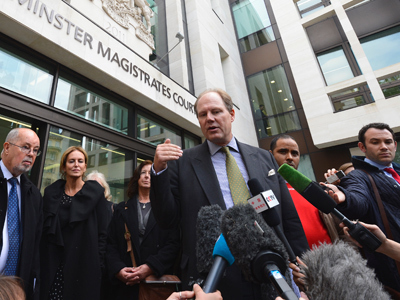 Assange has been holed up for four months in London’s the Ecuadorian Embassy where he has been granted political asylum by the country’s government. 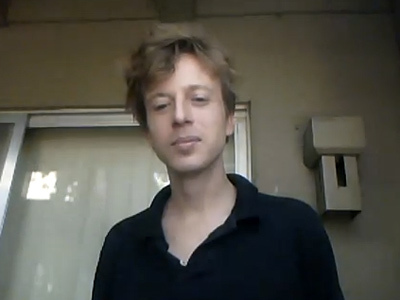 However, he has thus far been unable to leave as UK authorities have threatened to arrest him and extradite him to Sweden should he set foot outside the embassy. 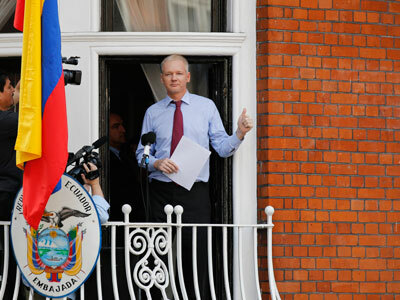 Assange has repeatedly voiced fears that once in Sweden he would be handed over to US authorities to be put to trial.